Literature page has information about literature and publications describing JSP and JSD. 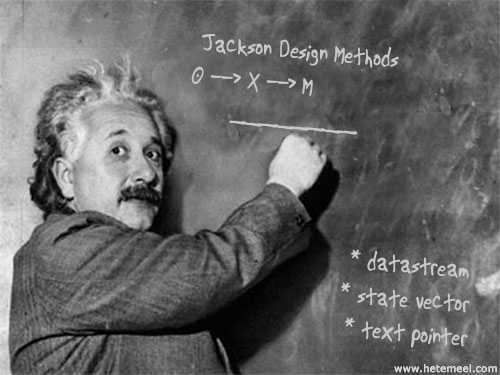 JSD (Jackson System Development) was the second software development method that Michael Jackson developed. JSD is a system development method not just for individual programs, but for entire systems. JSD is most readily applicable to information systems, but it can easily be extended to the development of (for example) real-time embedded systems. JSD was described in his book System Development.